I’m XX2i Hawaii1 Product Review – Daddy, Did You Win? Disclaimer: I received the XX2i Hawaii 1 sunglasses to review as part of being a BibRave Pro. Learn more about becoming a BibRave Pro (Ambassador), and check out BibRave.com to review find and write race reviews! 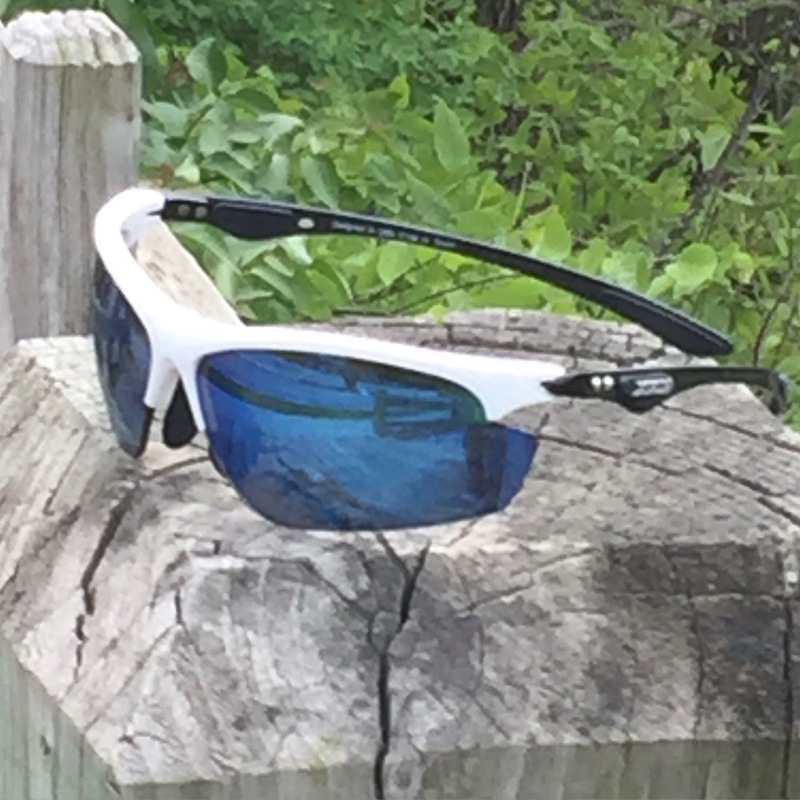 Over the past month, I have been testing out the XX2i Hawaii1 sunglasses. If you have followed my blog since I became a Pro, you know that these are the 3rd pair of XX2i sunglasses that I have tested. The first was USA1 followed by Bermuda1 (casual pair). I have been very pleased with the XX2i brand and they have become my go to sunglasses. I have bought some very expensive sunglasses in the past but, for the money, XX2i are top notch! I was very excited when given the opportunity to try out the yet to be released (at the time of delivery), Hawaii1 sunglasses. I could never get the fit to feel like they were not going to fall off. They just constantly felt lose on me and I keep pushing them back up my nose. 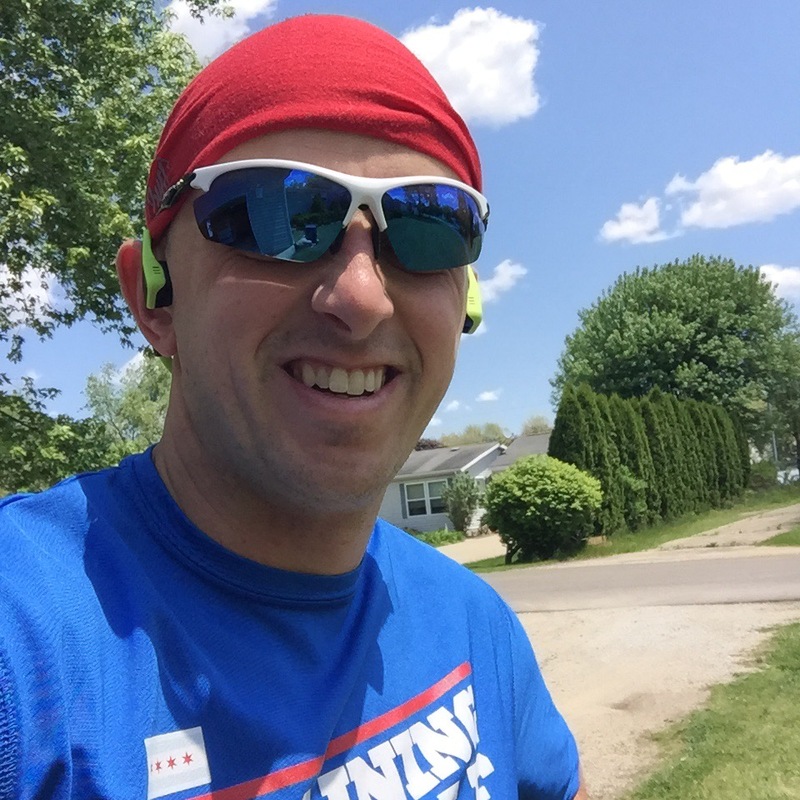 When running, my sunglasses are one of those things I just shouldn’t have to keep on adjusting. I was really surprised by this because I have been very happy with the fit on all the other XX2i glasses that I have tried. I do, however, seem to be in the very small minority on this issue amongst other BibRave Pro’s, so please feel free to read their review to see what they have to say. Want to try out the XX2i Hawaii1 sunglasses for yourself (or any of their other great models)? Use promo code XX2iRocks to get 50% off your order on any of their great products. Want to win a free pair of Hawaii1 sunglasses? 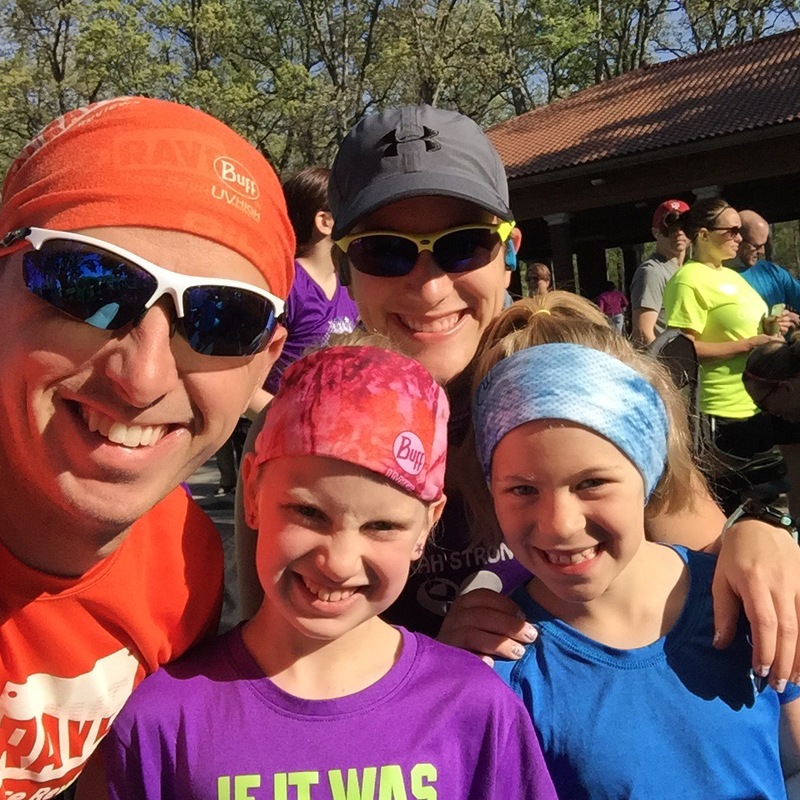 Join us on Tuesday (May 31st) for #BibChat on Tuesday for your chance to win.